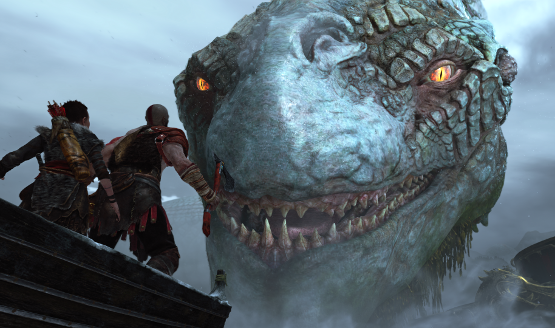 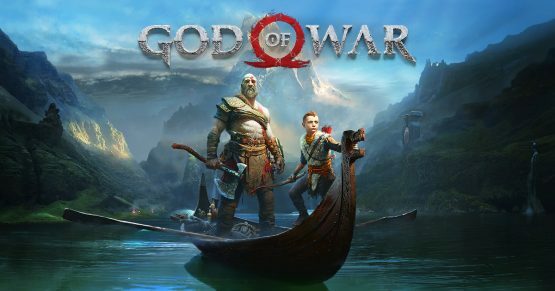 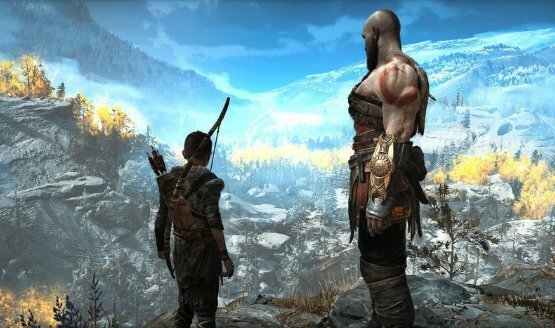 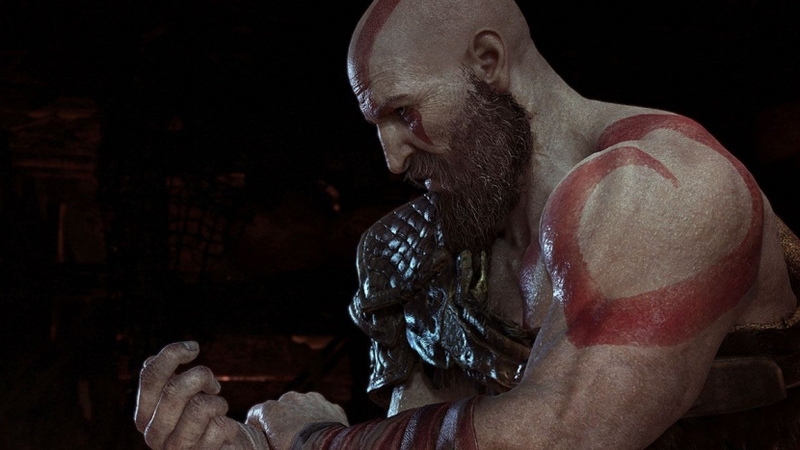 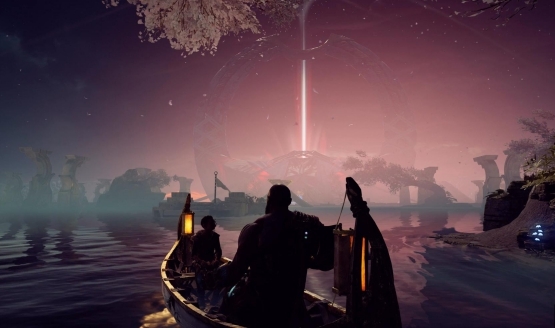 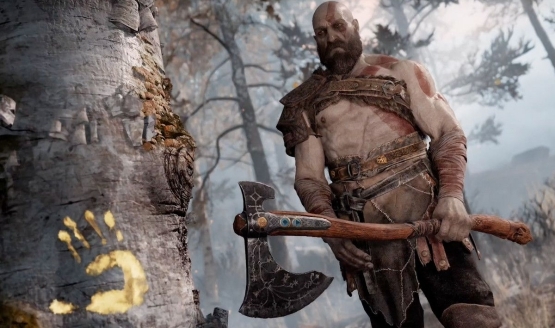 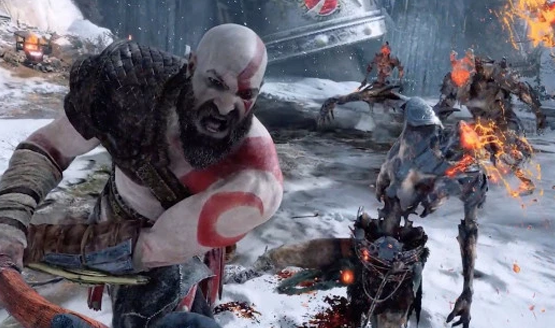 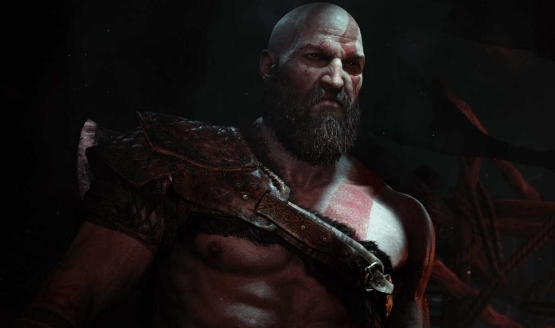 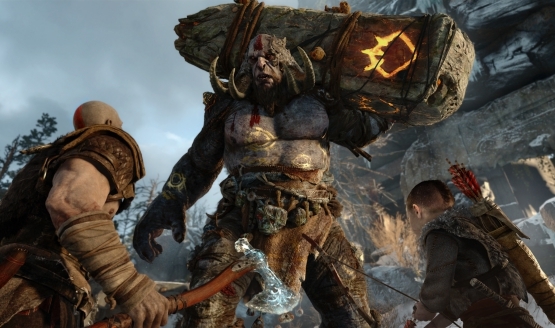 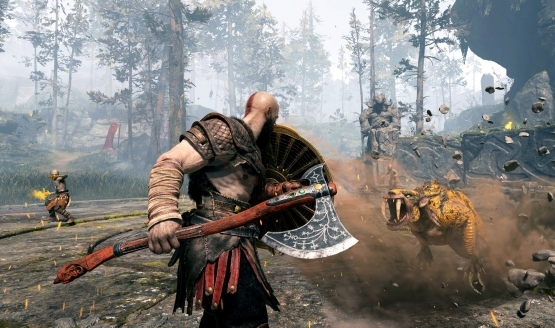 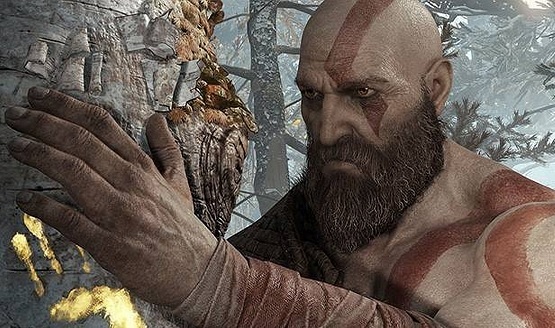 Almost a year later, God of War continues to succeed. 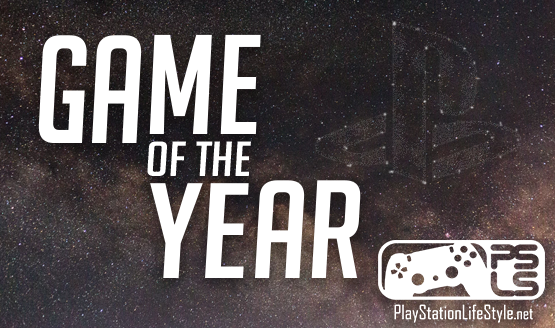 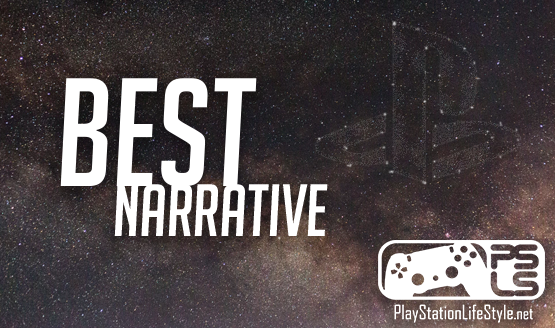 Red Dead Redemption 2 follows with six nominations. 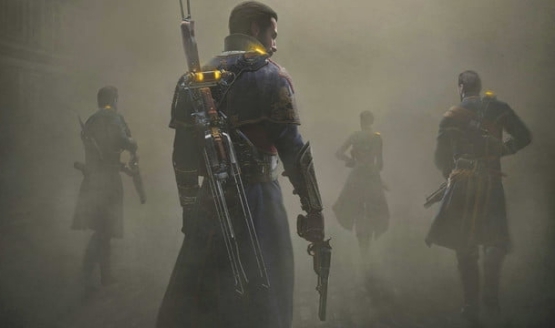 Visually, The Order: 1886 remains one of the more stunning games this generation. 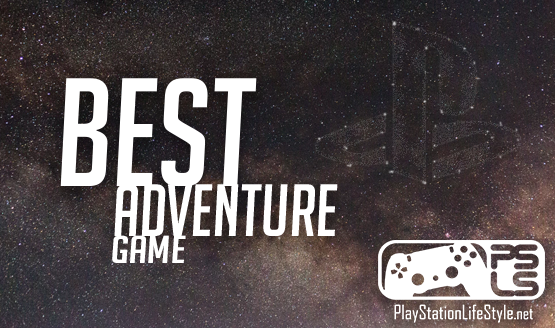 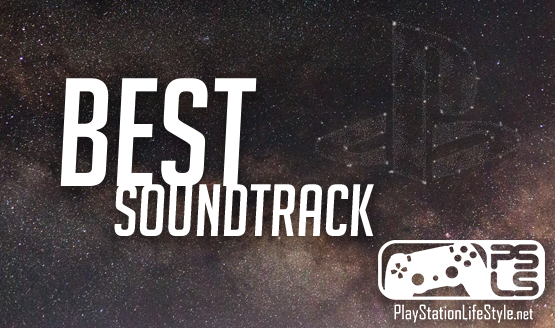 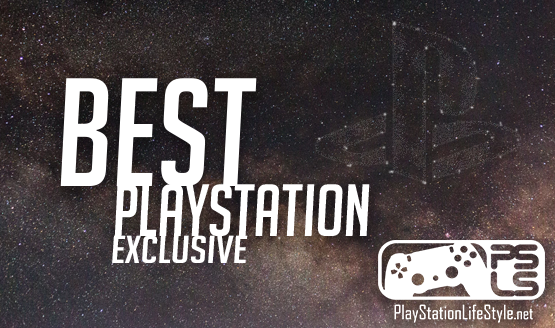 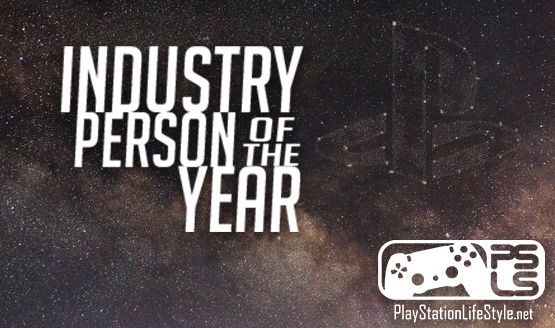 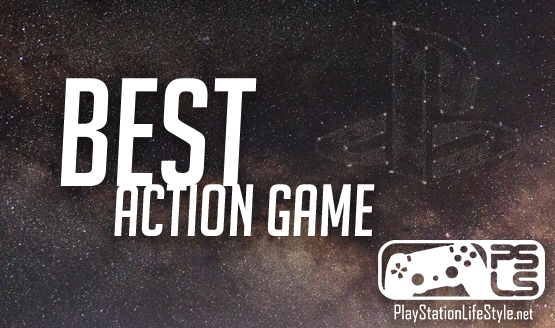 Now you get bragging rights and a free gift from Sony! 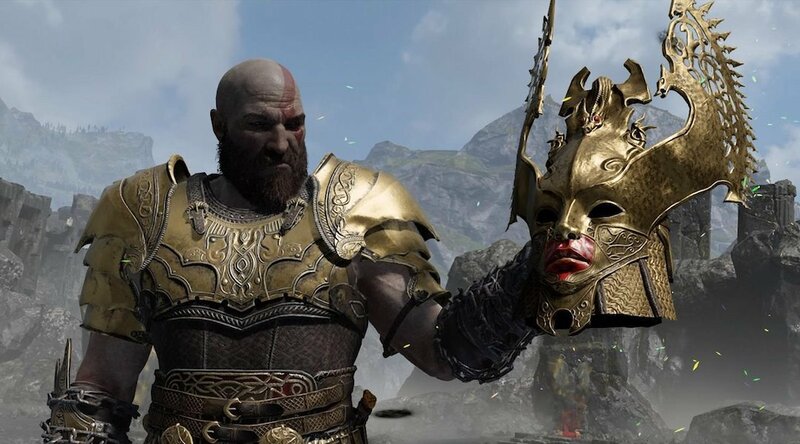 It’d be nice to see LEGO produce an official God of War set. 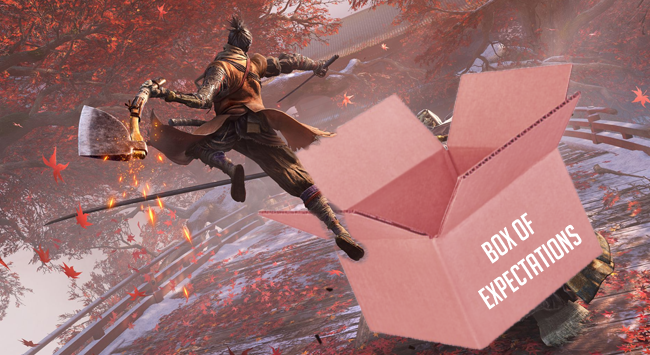 Bid Faye farewell once more.